If you are someone who is too busy to cook, or just not a fan of cooking and spending time in the kitchen, but you still want to enjoy delicious, well balanced and super nutritious meals at home or at the office – then this article is for you! 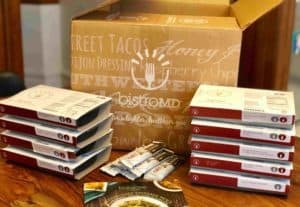 Over the past few years, many meal delivery services have appeared on the scene, allowing you to enjoy ready-to-eat meals that are delivered frozen right to your door. The meals only need to be reheated in the microwave or oven, which usually takes no longer than 5-10 minutes. 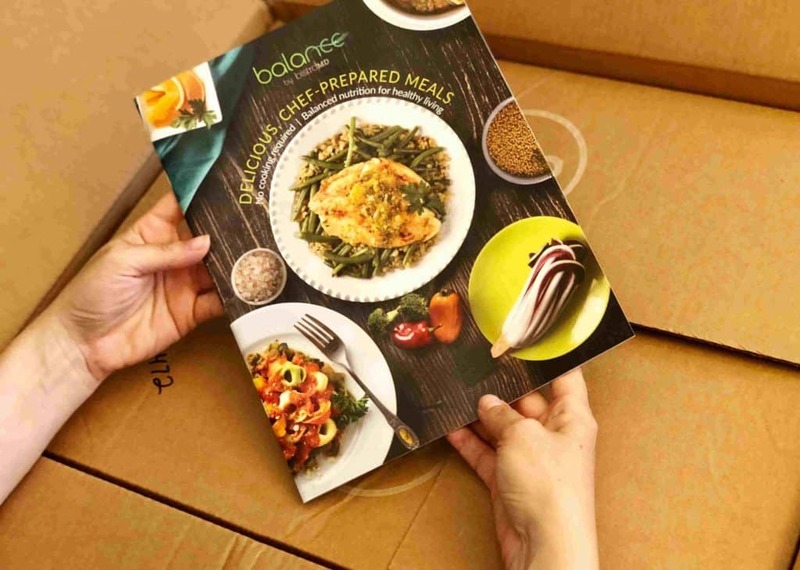 There are countless benefits to using a frozen meal delivery service. These include saving a substantial amount of time on grocery shopping and cooking, achieving a more balanced way of eating and easily controlling the calories that you consume. And don’t forget less waste! You might think that frozen food is not as tasty as the freshly made alternatives but that is simply not the case. 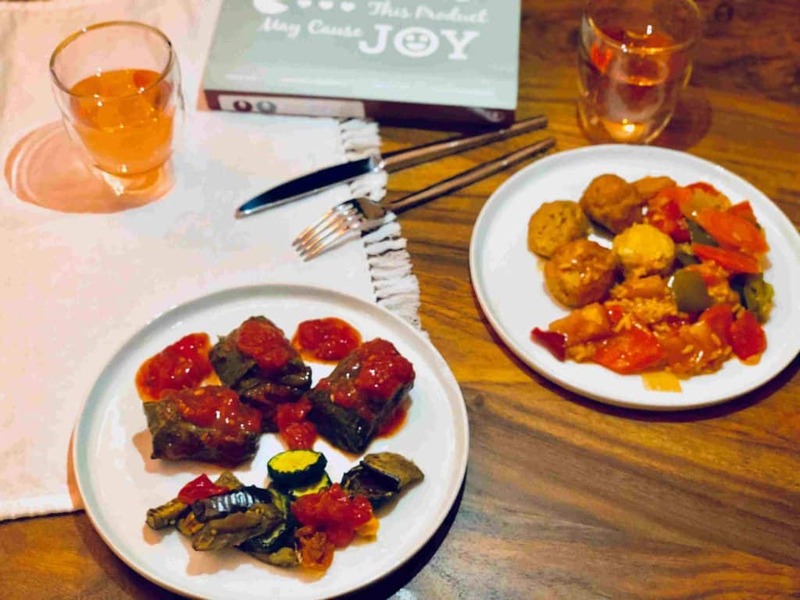 The meals from most frozen meal delivery services are not mass produced, but freshly prepared in small batches and immediately flash frozen and sent to you. So, you will find that the meals are just as fresh and equally nutritious! BistroMD is a prepared meal delivery service that is all about providing frozen healthy meals. The company was founded by Dr Caroline Cederquist, a board-certified physician who specializes in bariatric medicine – the study of how food is broken down into fuel in the body. The BistroMD meals are not only healthy, they are also super delicious and satisfying. The weekly variety is amazing, so boredom is never an issue. In fact, you will be spoilt for choice. Basically, BistroMD takes care of everything – they come up with the nutritious recipes, do the shopping, cook the meals and then deliver them! All you need to do is heat and enjoy! BistroMD is also great for people with specific dietary needs like gluten-free, diabetic, vegetarian and more. 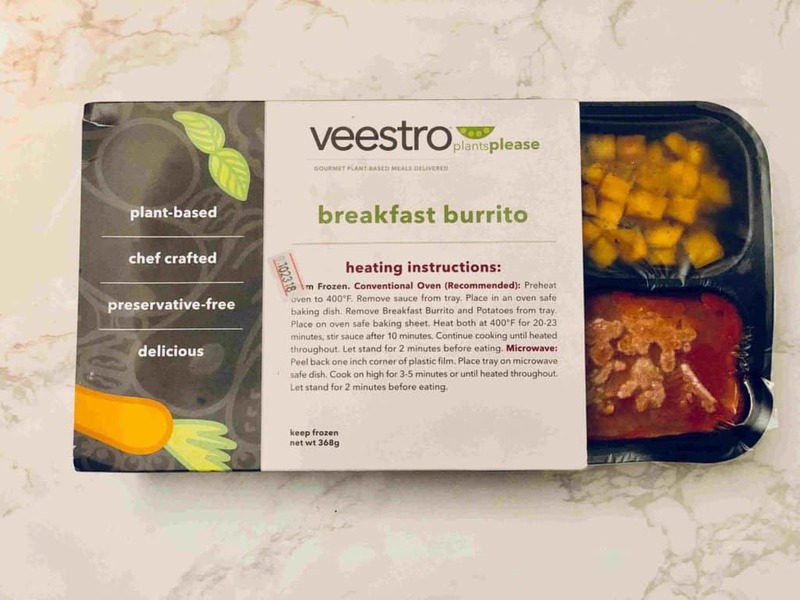 Veestro is a frozen prepared meal delivery service that is all about plant-based foods. The company believes that you don’t have to follow a strict vegan diet to enjoy the amazing benefits of eating more plants. Veestro’s mantra is that you can improve your quality of life by increasing the amount of plant-based foods that you consume. They believe that this can be achieved however and whenever you can and desire. 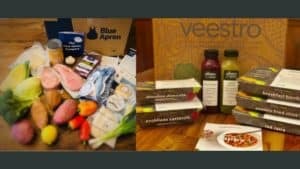 Veestro is dedicated to supplying interesting and incredibly delicious vegan meals, that anyone will love and enjoy eating. Their meals are fully prepared, chef designed and hand-crafted, and arrive frozen, directly to your home in an eco-friendly packaging. Perfect for the end of a busy day when all you need to do is just heat and serve. 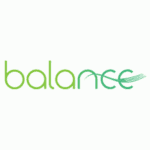 Balance by BistroMD is a frozen prepared meal delivery service that is focused on healthy meal options that fulfil dietary needs. They offer a unique flexibility of no membership or subscription requirements. This means no minimum order! You simply order what you want, when you want it! Balance by BistroMD have an extensive menu, which contains over 150 meal options, so you will find a great diversity and variety of dishes to choose from. Their menu includes breakfast, lunch dinner and snacks options, and supports specific dietary needs like weight loss, gluten-free, diabetic, vegetarian, low-carb and low-sodium. 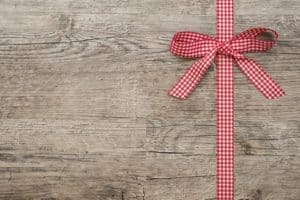 What Are Prep Meal Kits Services?